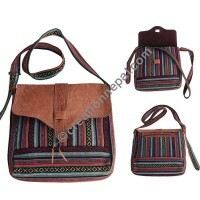 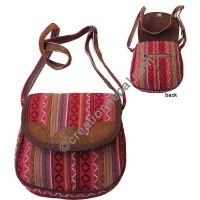 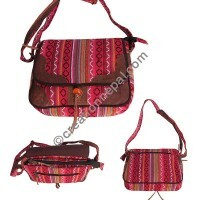 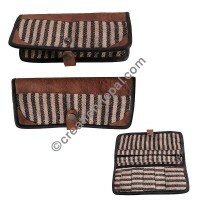 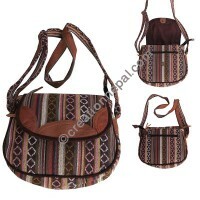 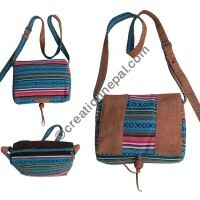 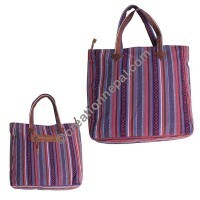 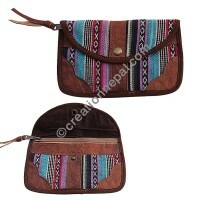 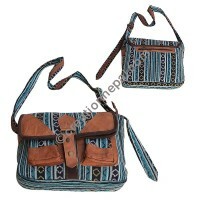 Leather decorated bags purses are available at Creation Nepal to cater the changing fashion trend in the market. 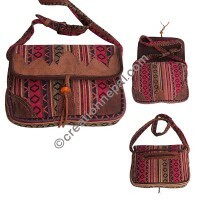 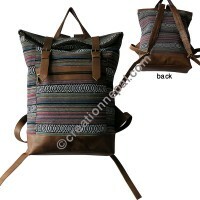 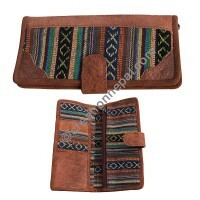 Natural hand processed buffalo or goat leather are bring used on Hemp bags and purses, Gheri cotton bags, nettle bags. 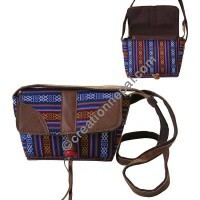 Whether it is leather and hemp cotton bags or leather and gheri cotton bags, the perfect use of hand processed natural leather makes the bag unique and beautiful. 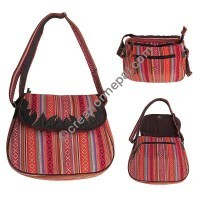 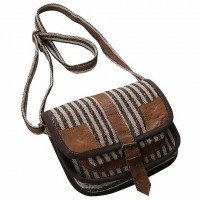 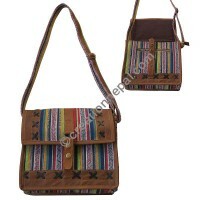 We offer some of our leather decorated bags online at wholesale price.